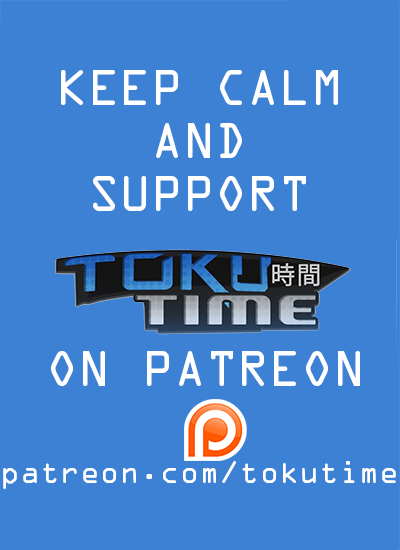 Welcome to the first episode of Toku Time, Where we look at the best in Japanese Tokusatsu. In this episode, EZ Rider looks at the the Top Ten Songs from Super Sentai (Most Commonly known to as Power Rangers. 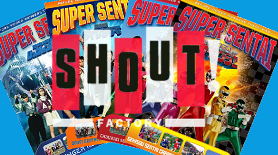 Toku Time: Top 10 Super Sentai Theme Songs from EZ Rider on Vimeo.